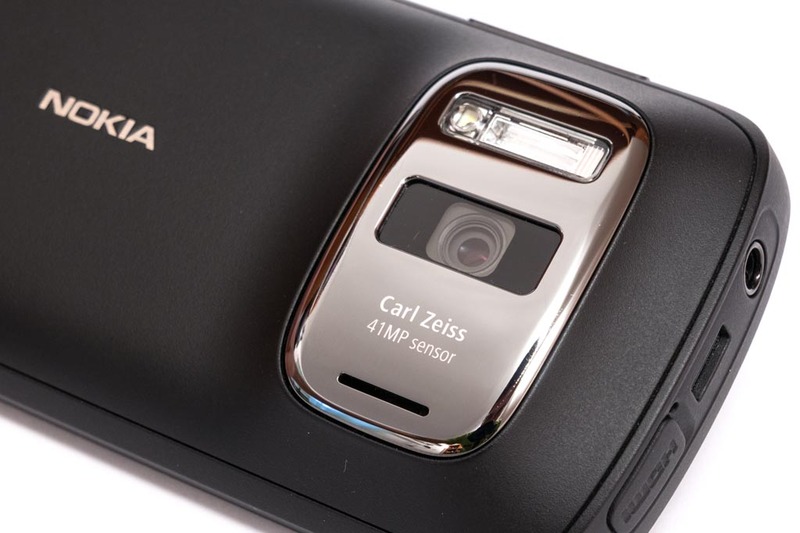 Much was expected from the first Android-powered Nokia flagship from HMD – especially in the camera area, especially after announcing the partnership with ZEISS. With the Nokia 8, HMD, unfortunately, didn’t break any records in term of camera quality on the market, but offered an overall good shooter (and device) for its price class. A lot of us expected more, though. 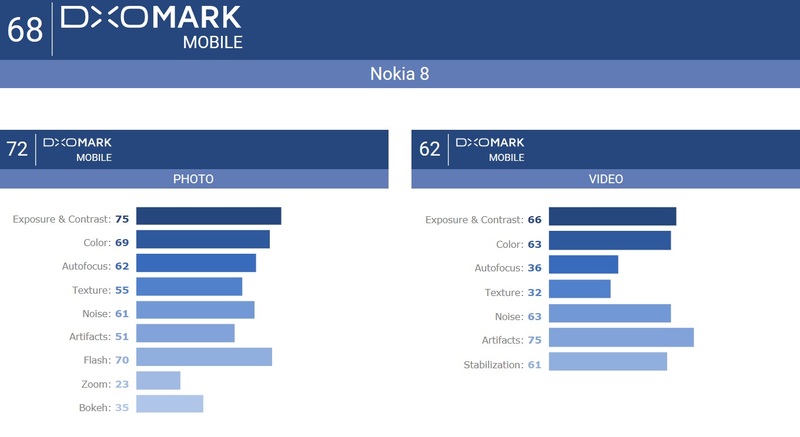 Now, world’s famous (or notorious) camera benchmarking site DxOMark published their camera review of Nokia 8’s camera and gave the device an overal 68 DxOMark score. 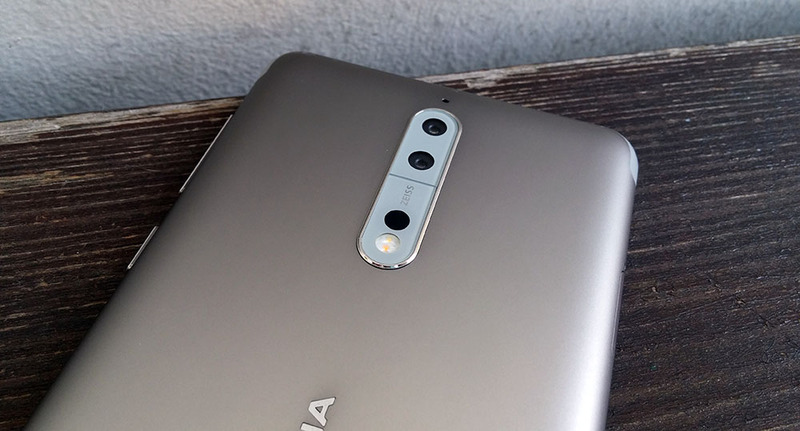 This puts the camera quality of the Nokia 8 below devices such as Apple’s iPhone 6, Meizu Pro 7 and all the other high end class of devices like Pixels, Galaxy S8, Note and similar. 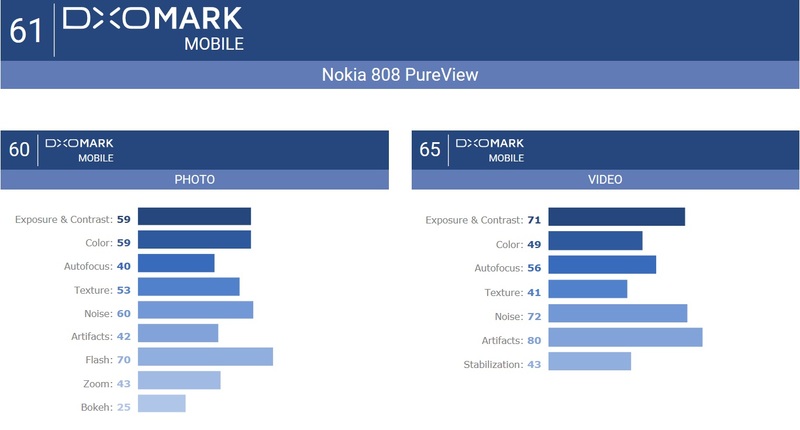 The score, though, is better than the one DxOMark gave to the Nokia 808 PureView, to some, probably still, the best imaging smartphone on the planet, featuring the unique PureView technology with oversampling. Check the notes down below. If you’re thinking about buying a Nokia 8, but you’re afraid because of the camera quality, you don’t really have to be. The 8 features a decent shooter for the €500 price class, but don’t trust us on the word, but visit our Flickr gallery with the full resolution photo samples of Nokia 8. HMD also announced that they are working on a camera update, so further improvements are expected. If the camera is your No.1 priority, then the 8 probably is isn’t the best smartphone on the market. It was clear from the start, or better to say from the first comparison shots, that the 8’s camera isn’t on the level of highend phones from Samsung, Google and Apple, at least not in every aspect, but I really cannot explain in what universe does the Nokia 808 PureView have a worse camera than any of the devices in front of her? Check DxOMark’s full camera review here.